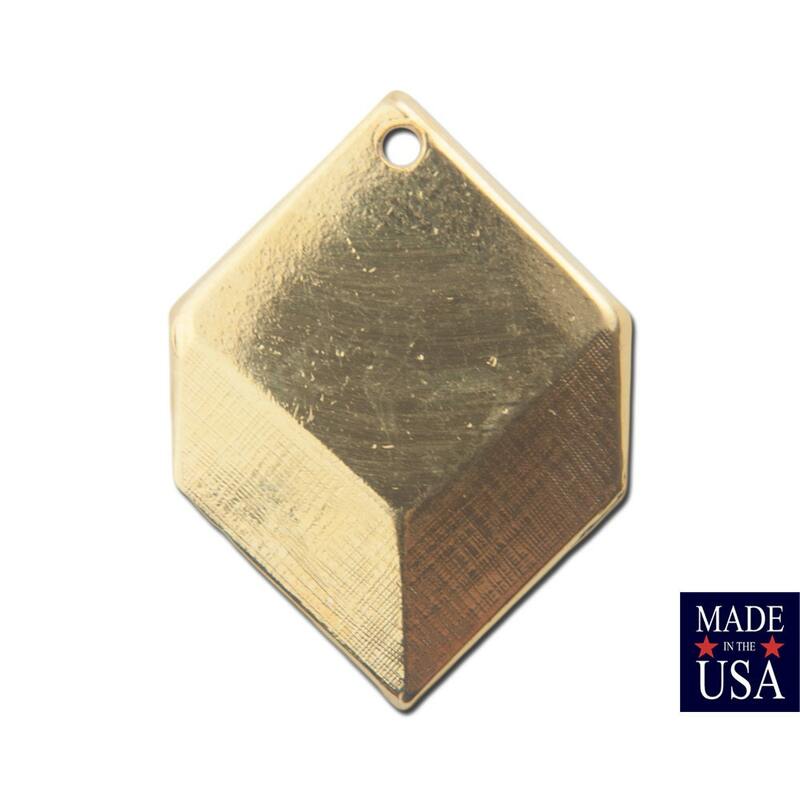 These are gold plated charms that were made in the USA. They look 3D but are almost flat. These have a hole at the top for attaching to your creations. These measure 22mm long X 16mm wide. You will receive 6 pieces. Unique 3-D drops for earrings! Great charms, shipped quickly and safely.